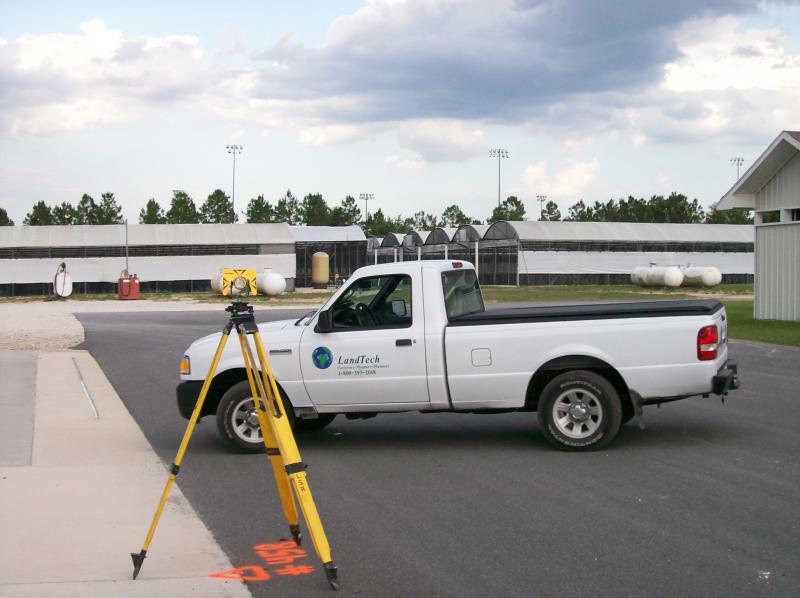 LANDTECH is a full service surveying & mapping firm serving all of Northeast Florida. We are based on Crescent Beach in St. Augustine FL; a central location to respond to the surveying needs of our clients and their projects. Our professional staff has over 20 years experience serving the first coast and the nations oldest city. Our Surveyors utilize time-proven practices and skills in conjunction with the latest equipment to ensure high levels of precision and service in a timely manner. Our firm holds records dating back 20+ years in Northeast Florida and has the ability to complete most mortgage surveys within a week’s time at a cost lower than our competitors. For all our surveying services please visit our services page. LandTech Assoc., Inc. is a full service surveying and mapping firm. Primarily we serve Northeast Florida, St. Johns, Duval, Flagler, Putnam and Volusia Counties. However we perform work across the state of Florida. No project is too big or too small for LandTech, we provide services for individual land owners and large corporations with the same emphasis on quality and service. 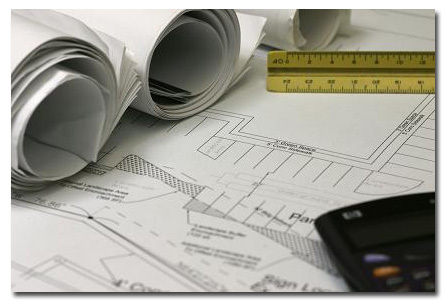 From an individual subdivision lot survey to subdivision design and layout, our highly experienced staff is prepared to meet the specific needs of our clients. Call anytime to speak to one of our experienced staff members for project information, pricing, orders or quotes. Orders or quote requests can also be faxed or e-mailed. LandTech Assoc. Inc., All rights reserved.